No, it's not a really late (or early?) April Fool's Day prank. 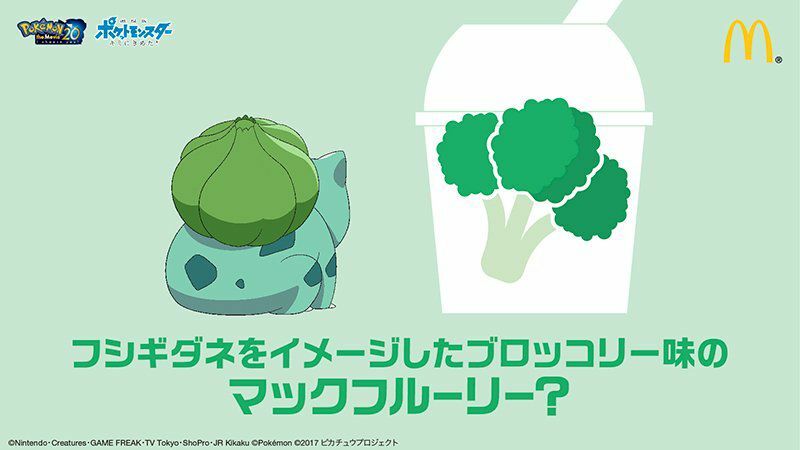 McDonald's really did threaten to release a broccoli-flavored McFlurry into the world. It was THIS CLOSE to happening, friends! 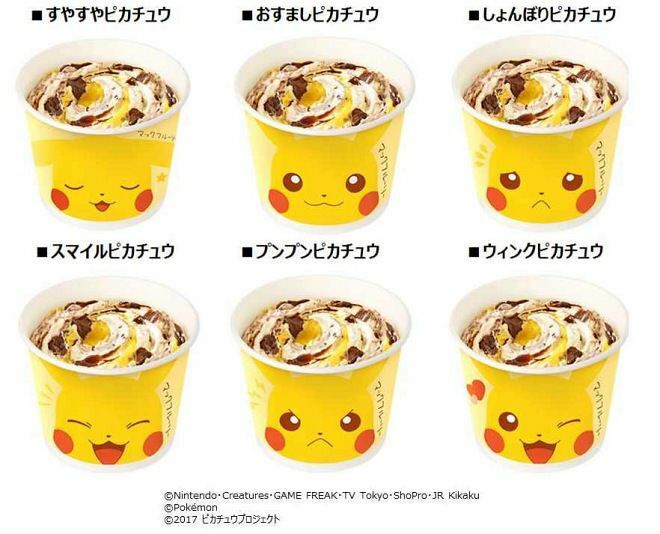 Here's the scoop: as part of their partnership with Pokemon, the franchise announced six possible flavors, one of which was to become a real menu item to help promote "Pokemon: I Choose You," a limited-release anime film, which came out on July 6. 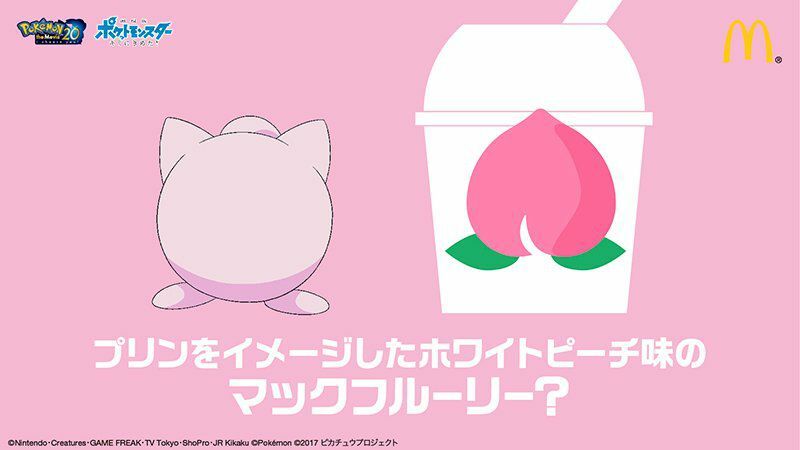 Twitter users took the six flavors to a vote, which closed on midnight on July 10, according to Polygon. 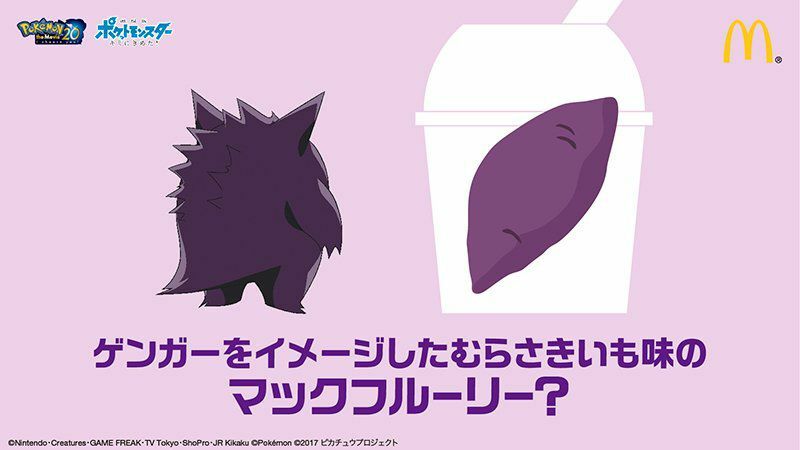 Then there was a purple potato McFlurry for Gengar, which sounds pretty cool. Ube shake, anyone? 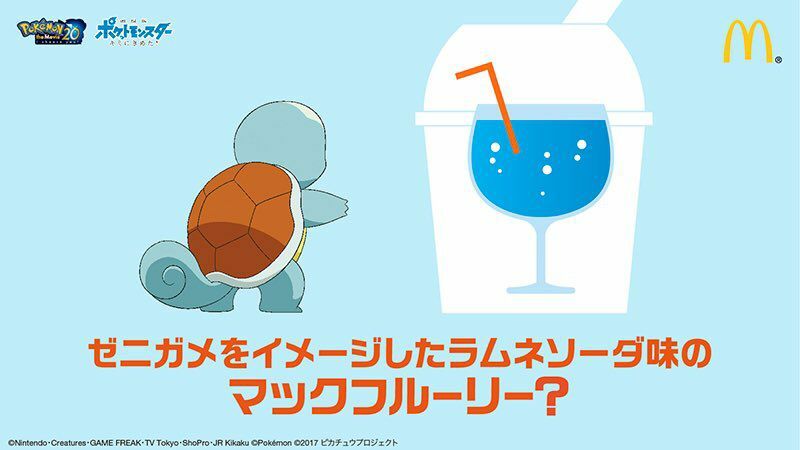 Then you have a Ramune blue soda-flavored dessert for Squirtle. Hm...could be good? 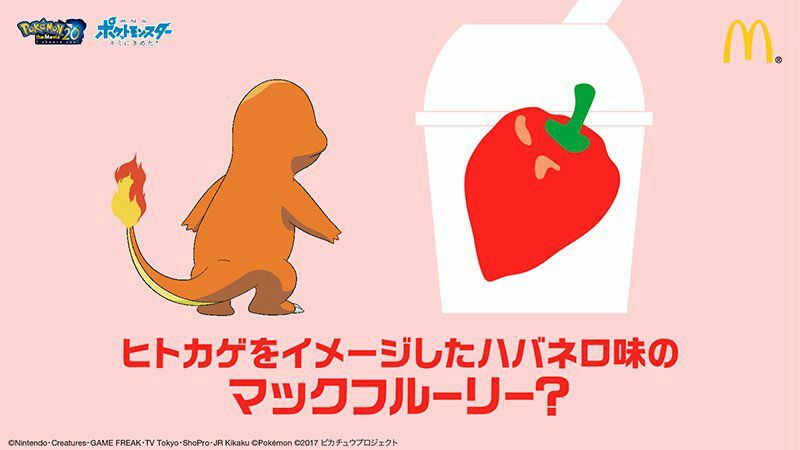 And, oddly, Charmander got a super spicy flavor with habanero, which happened to be the least popular during voting. That one would probably be gross, but I would have tried it anyway. Then again, I'm kind of weird. 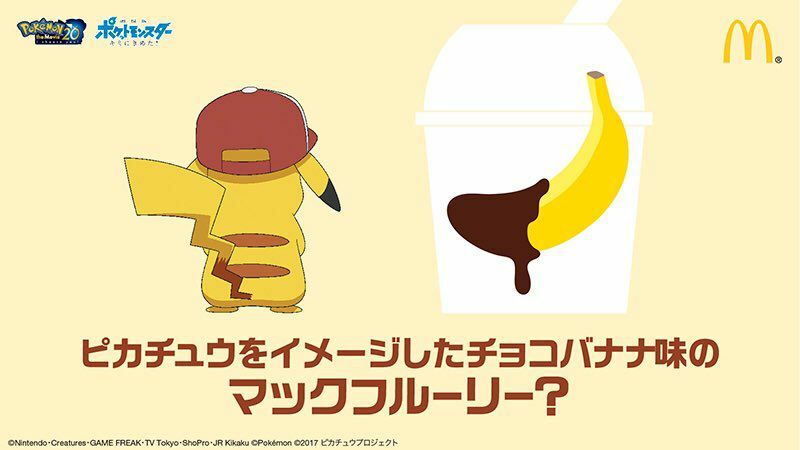 The winner, as always when it comes to Pokemon, was a chocolate banana Pikachu flavor, which sounds tasty and is a lot more tame than most of those other ones. As of now, the flavor is only available in Japan, but if it sounds delicious to you, keep your fingers crossed. 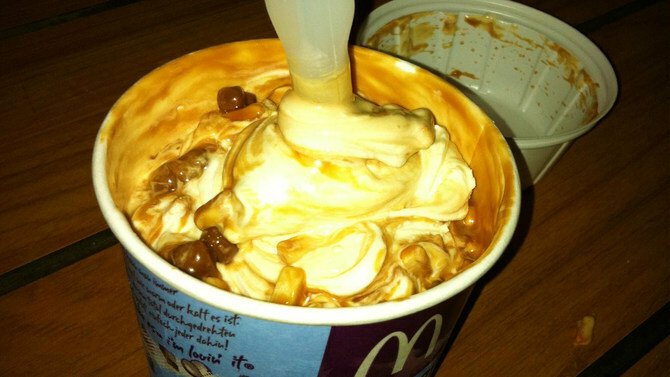 McDonald's experimented with similar banana desserts (banana-chocolate McFlurries in some parts of the world) when the Minions took over the fast food chain to promote their new movie.